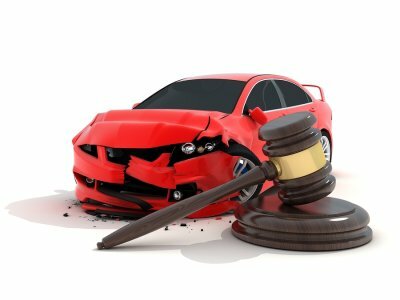 After being involved in a car accident in Riverside, filing an accident lawsuit can help you recover compensation for your medical bills. However, the full effect of accident-related injuries isn’t always apparent. If you have suffered a traumatic brain injury (TBI), you may experience symptoms immediately, followed by complications later down the road. Be sure to keep your accident lawyer apprised of your symptoms, which can include headache, dizziness, nausea, fatigue, loss of consciousness, and sleep disturbances. Your accident lawsuit may seek compensation for your mental anguish and reduced quality of life because of symptoms such as memory and concentration problems, depression, anxiety, and mood swings. An accident lawsuit can also seek compensation for the severe complications of TBIs. These can include seizures, profound confusion, coma, and other disorders pertaining to consciousness. Some types of impairment can last for a long time, including slurred speech, agitation, and hostile behavior. Brain trauma patients may suffer from infections like meningitis, cranial nerve damage, paralysis, severe communication impairment, and even degenerative brain diseases. What Are Private Nuisance Lawsuits? © 2018 Riverside Personal Injury Attorney. The Law Offices of Harlan B. Kistler. All Rights Reserved.